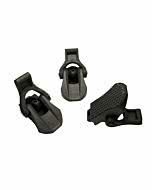 Stay flat rubber feet &lpar;optional&rpar;. 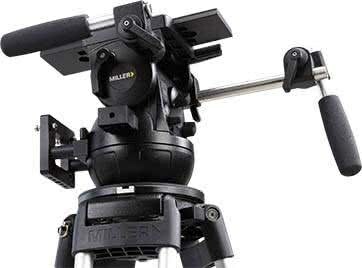 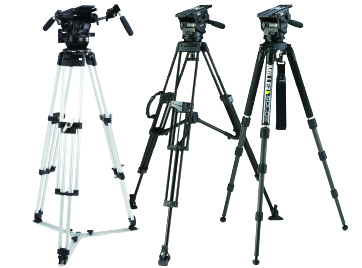 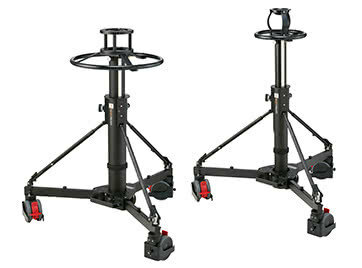 HD tripod series is built with those who demand the highest levels of stability and strength from their tripods. 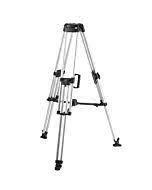 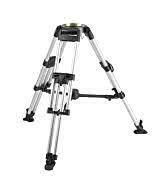 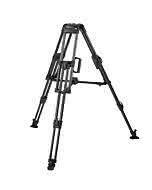 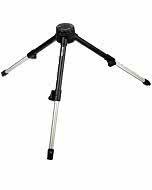 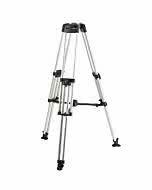 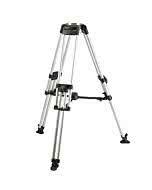 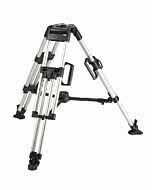 Portable and incredibly light for its robust strength, the 937 is a 150mm Heavy Duty Carbon fibre tripod with altitude. 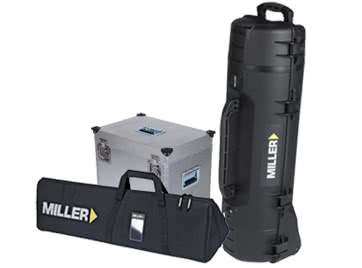 Send it up to 1615mm &lpar;64"&rpar; or down to 520mm &lpar;20.5"&rpar; The 937 guarantees film-style stability across the range. 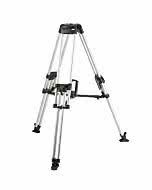 The heavy-duty stiff 24mm carbon fibre tubing coupled with precision CNC machined tripod bowls deliver stability, reliability and durability. 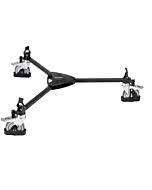 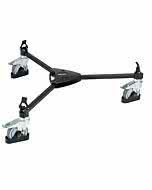 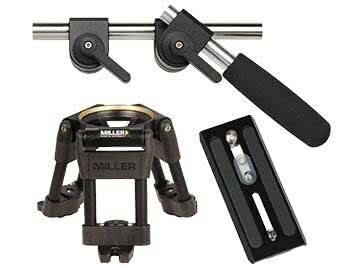 Adjustable precision flip leg locks mean effortless set-up and easy maintenance. 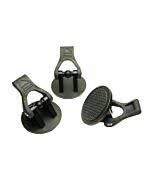 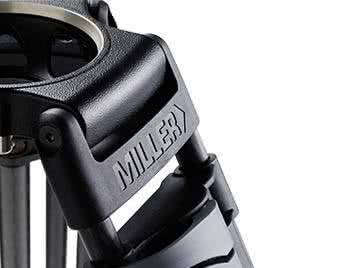 The impact resistant leg locks are designed to provide positive and secure clamping every time.